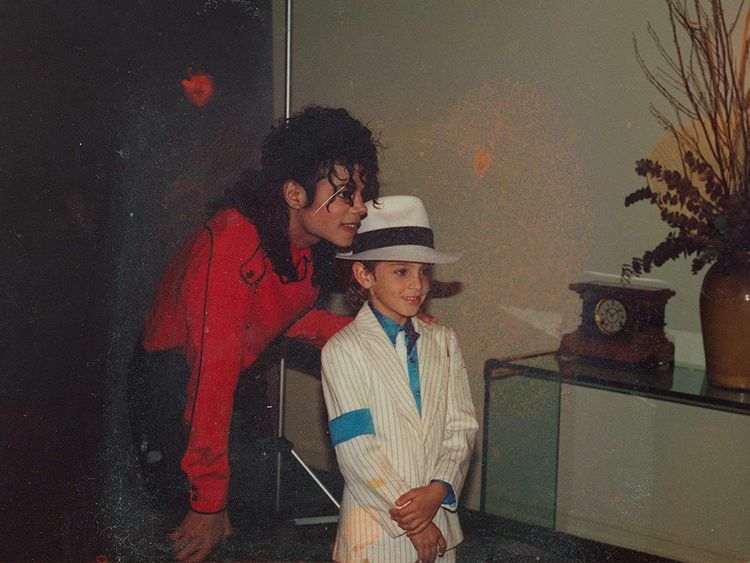 Cinema Akil is bringing the HBO documentary ‘Leaving Neverland’ to Dubai for three days only on April 24, 27 and May 1. The film, which premiered in January at the 2019 Sundance Film Festival, resurfaces child sexual abuse allegations against pop musician Michael Jackson. It centres around celebrity choreographer Wade Robson and James Safechuck and the long-term effects that the alleged abuse has had on their families. The fallout from ‘Leaving Neverland’ has been far-reaching. Jackson’s music has been removed from some radio stations in Canada, the Netherlands and New Zealand, while ‘The Simpsons’ have taken Jackson’s episode, ‘Stark Raving Dad’, off the air. Meanwhile, rapper Drake removed ‘Don’t Matter to Me’, which features Jackson’s vocals, from his tour setlist. The latest musician to speak up is Paul McCartney, who recorded the song ‘The Girl Is Mine’ with Jackson for the album ‘Thriller’. “I think it’s sad, because obviously, Michael was a great talent, a great singer, a great artist, a great dancer, and so I think for years, we’ve loved that. But nobody knew about the other side that’s shown in that movie,” McCartney told Radio Futuro in Chile. “I can understand why people say, ‘I don’t want to listen to his music anymore.’… I just feel sad. I think it’s very sad. When I knew him, he was a really nice guy, and I didn’t know about the dark side. So it makes it very difficult now to look back on the memories, which were good memories, and to think, ‘Oh, boy, there was other stuff going on,” he added. In addition to ‘Leaving Neverland’, Cinema Akil will show the Image Nation Abu Dhabi co-production ‘Free Solo’ from April 19-26. 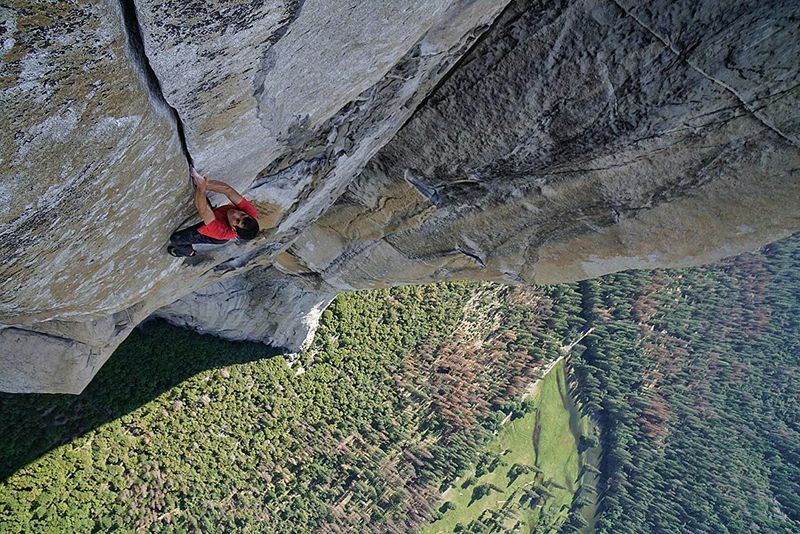 The Oscar-winning documentary follows rock climber Alex Honnold, as he attempts to perform a precarious free solo climb of the vertical rock formation El Capitan in 2017. ‘Of Fathers and Sons’, another Oscar-nominated documentary, follows Syrian filmmaker Talal Derki as he embeds himself into a “radical Islamist family” where he shares in their daily life for two years. It screens from April 12-19, and April 26-30. A full list of feature films and documentaries coming to Cinema Akil can be found on their website.